Your windows allow you to enjoy the beautiful view of the outside world. The also allow the natural sunlight to pour into your homes, brightening up your day. However, dirty windows can be one of the most unsightly things in your home. Simply keeping the insides of your home neat and clean is not enough. Weather changes, pollution, dust, grime, and condensation can make your windows look foggy and dirty. Many home owners resort to having their windows cleaned professionally by a window cleaner. If you are wondering whether you should opt for hiring a window cleaner for your home or not, here are a few reasons which should convince you on it! Regular cleaning and maintenance of your windows can be quite time consuming. With the kind of hectic schedules most people have these days, devoting that kind of time and energy to cleaning your windows just seems like a very big task. However, a professional window cleaner can do the same task for your home on a regular basis, using the most professional cleaning tools. This saves you both time and energy which you can devote to other household chores. The job is also done in a much more professional and timely manner. Maybe you need your window cleaning services just once a week or maybe you prefer to have it done once every 15 days on a weekday, when you are at work. Whatever your needs and requirements are, professional window cleaners can accommodate and give you a tailored package according to your suitability. You can even avail of discounted packages according to your needs and wants. These packages can work out to be quite economical and affordable. Window cleaning is not simply for improving the aesthetics of your home, but it can also extend the lifespan of your windows. By cleaning away any kind of corrosive elements on your windows, getting rid of condensation, moisture, pollutants and grime, the lifespan of your windows can be extended greatly. All of these elements, if left on your windows, can cause a lot of long term damage to your windows. A professional window cleaner is equipped with all the right kind of tools and cleaners to deal with any kind of elements on your windows and ensuring that they look as good as new after every service. You might have decorated the interiors of your home in the most beautiful way, however, dirty windows can be quite a big turn off, be it for guests or even for yourself. By opting for professional window cleaning services, you can ensure that the outside of your windows look just as good as the inside of your homes. Unkempt windows can ruin any great view from inside your homes, thus it is very important to ensure that a professional cleaner can take care of this matter, improving the overall aesthetics of your home considerably. For those who opt to clean their windows themselves at home, surely, it is possible to miss a few spots here and there once in a while. The cleaning tools you might be using might not be of professional quality as well, making it hard to achieve squeaky clean windows. However, a professional window cleaner has only one job- to ensure that your windows look perfectly clean; each and every time. For this, he uses the best quality professional tools and cleaners. You can rely on your professional window cleaner to provide you with reliable service each and every time. 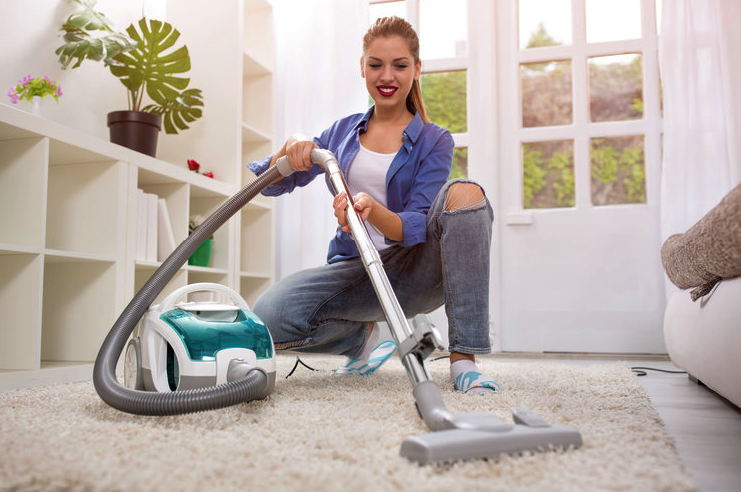 For you to clean your own windows, you will have to bring up a ladder outside your homes, or maybe even stretch out of your window to clean the outside if you live in a higher apartment. This can be quite a dangerous task to do and is not at all recommended for you to try out. Window cleaners, on the other hand, are trained to deal with exactly this kind of a situation. They always keep safety as a top priority when taking care of your windows. It is much safer for a professional to deal with your window cleaning services, rather than attempting it yourself due to safety reasons. You can even get some of the best professional advice from a window cleaner about how you can take care of and maintain your windows in between regular cleaning sessions. These tips and tricks will help you take care of your windows and make them look shiny all year long. Window cleaning can be quite an ordeal. However, Pressure Cleaning Sunshine Coast gives you the best professional window cleaning services to ensure that your windows look perfect, always.